The accumulation of toxic algae in US freshwaters is a growing problem due to nutrient pollution. 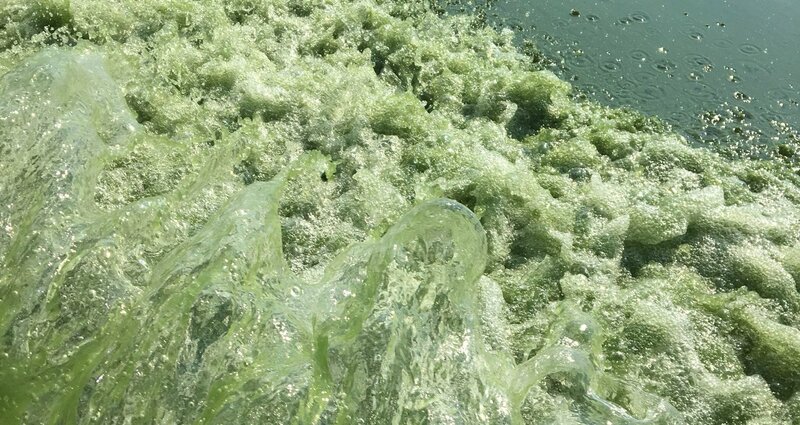 Toxins produced by these algae limit recreational usage of lakes and production of safe drinking water. We are working to understand the causes and consequences of this problem. Traditional observations of water quality require manual sampling by an individual in a boat. 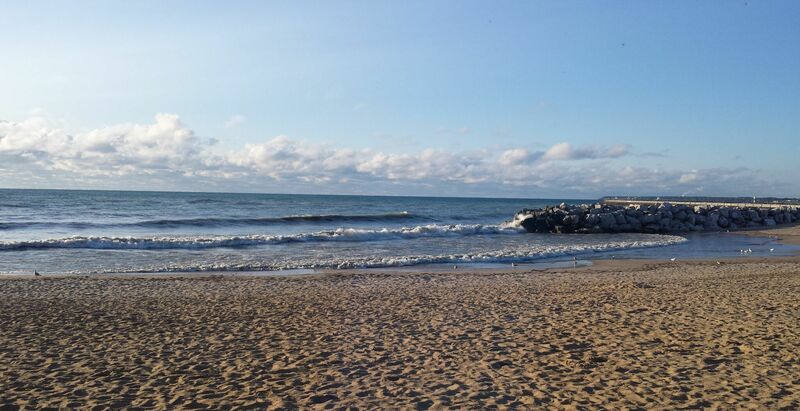 Many common water quality variables like water temperature and dissolved oxygen can be measured by in- situ sensors in real time and continuously 24 hours a day. 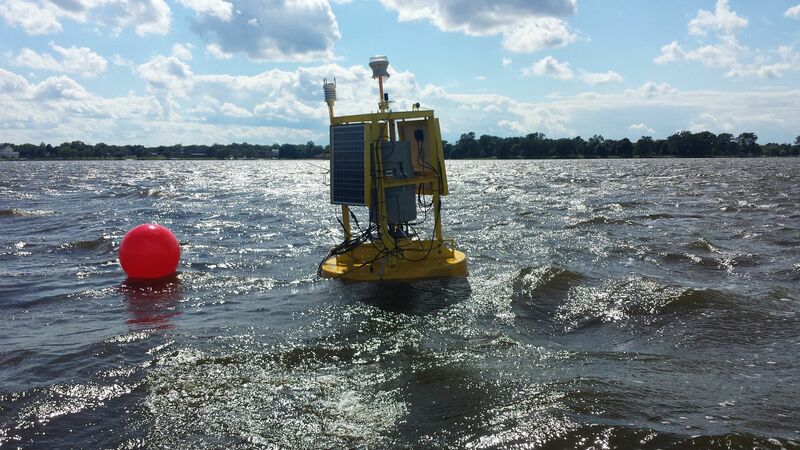 We are working to build new low cost, energy efficient data acquisition platforms on buoys and expanding the range of variables that can be measured by water quality in situ sensors. Infectious organisms from sewage, urban, and agricultural sources are a common problem in impacted waterways. We are using in situ sensor data networks and remote sensing data to build predictive models of disease- causing organisms in aquatic environments in order to protect public health. 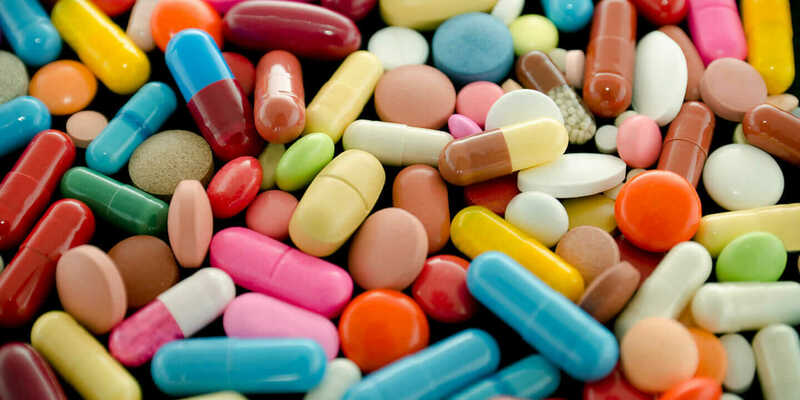 The number of pharmaceuticals, household chemicals, and even recreational drugs like opiates in wastewater continues to grow. Unfortunately these emerging contaminates make their way into natural habitats like lakes, and rivers. We are investigating the occurrence, spatial, and temporal diversity of hundreds of these compounds in aquatic environments as indicators for human behavior and public health. Welcome to our site! Research in the Laboratory for Aquatic Microbiology and Chemistry ("The Miller Lab") within the Zilber School of Public Health, Environmental Health Sciences is concerned with characterizing factors that regulate human exposure to naturally occurring or anthropogenic toxins in water or wastewater. We are particularly interested in understanding how microorganisms affect the concentration, fate and toxicity of harmful chemicals in the aquatic environment. The ultimate goal of this research is to formulate models (either numerical or conceptual) of toxin production, release, and degradation in aquatic ecosystems. Since the diversity of biochemical functions performed by microorganisms is only beginning to be realized, this research is both challenging and intriguing.